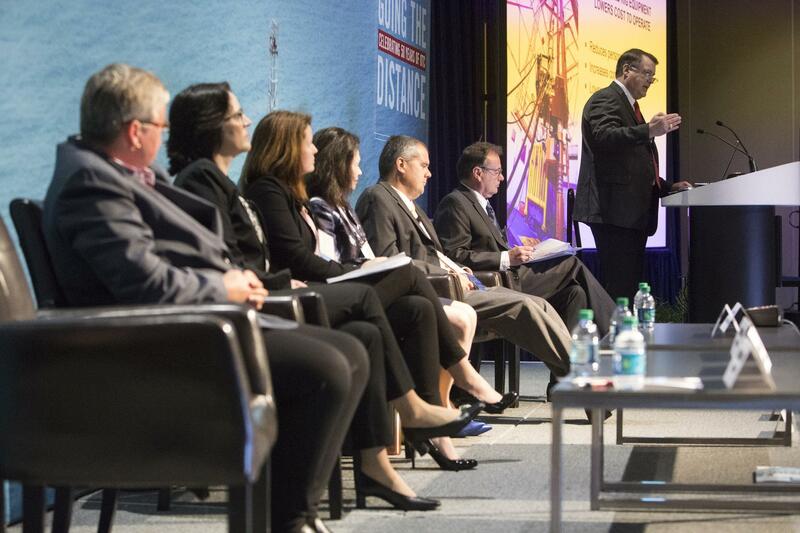 OTC offers a diverse portfolio of events that are tailored to the offshore energy industry’s unique regional and technical needs. 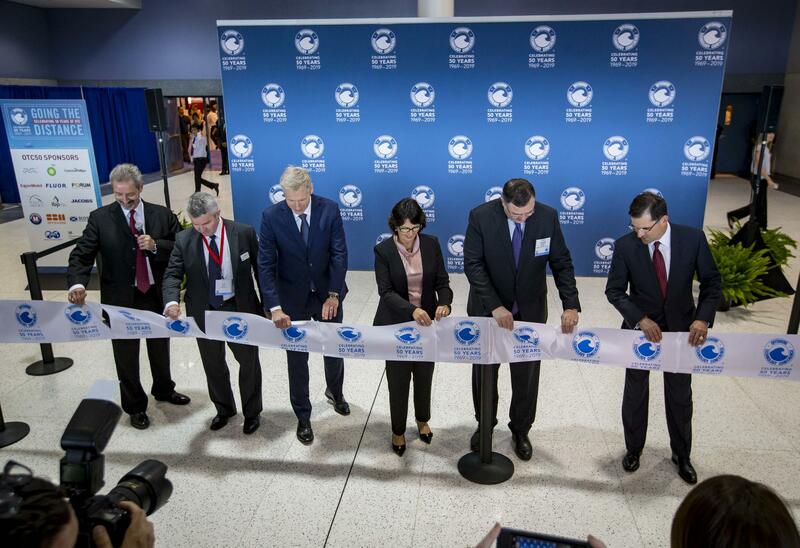 OTC 2019 will take place 6–9 May at NRG Park, Houston, Texas, USA. Exhibition opportunities now available. 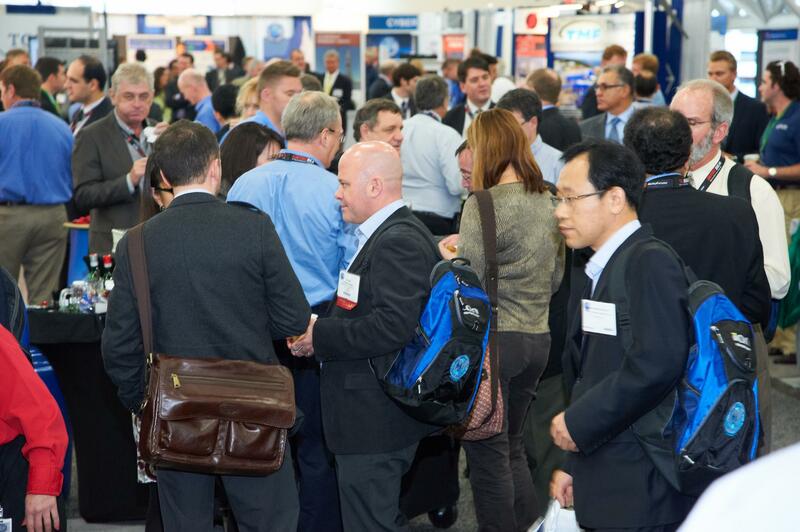 OTC's Arctic Technology Conference will take place 5–7 November 2018 in Houston, Texas. Mark your calendar to attend the conference. 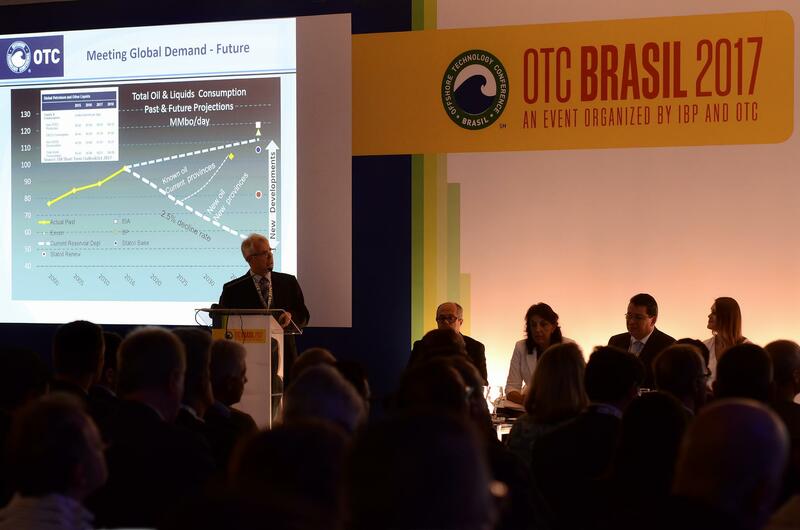 OTC Brasil organized by IBP and OTC will take place 29–31 October 2019 in Rio de Janeiro. Call for Papers now open and exhibition opportunities available. Technical literature from past OTC events is available through the multisociety online library, OnePetro®. With contributions from 20 publishing partners and providing access to 180,000+ items, it is the definitive resource on upstream oil and gas. Each year, OTC recognizes individuals and companies that have made outstanding achievements to the offshore E&P industry. The Distinguished Achievement Awards provide OTC's top honors. OTC recognizes innovative technologies each year with the Spotlight on New Technology® award. This program is exclusive to exhibiting companies.